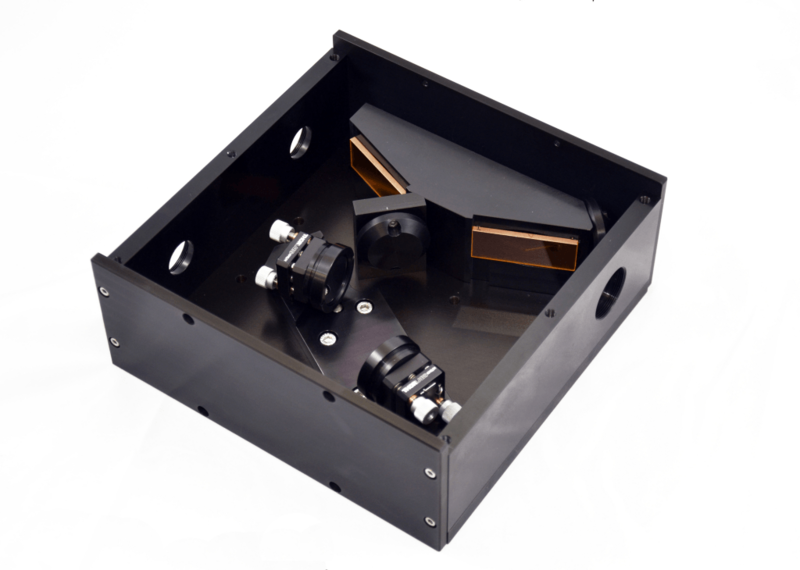 UltraLO optics are specifically fabricated for use in the growing family of CO2 high power lasers. The total lens absorption of the UltraLO coating is significantly less than < 0.15% at 10.6 microns. Typically the results from 2014 measured 0.10% on 9mm thick parts. 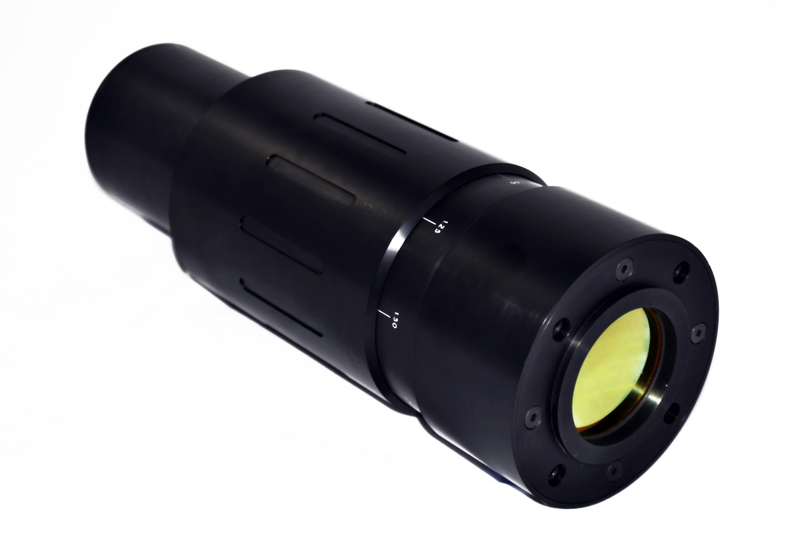 UltraLO lenses will handle the same high power as conventional lenses but with less optical distortion and a smaller focal length shift due to less heating of the substrate. Additionally, the lower absorption of the UltraLO lenses can lead to longer lens lifetime.